Many people have lower back pain (LBP) once or more in their life. There are many factors lead to lower back pain such as sport injury, poor posture, prolonged sitting or bending, ageing etc. In fact, LBP is only a symptom just like cough, fever. 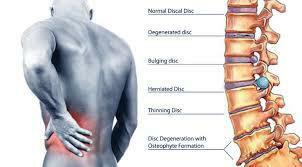 This includes different structure in the lower back getting damaged. It may be as simple as muscle strain at the lower back, or twisted the joint at the lower back bone, or a slipped disc, or degenerative change at the spine which leads to nerve impingement, or even bone fracture at the spine. An experience medical practitioner, or physiotherapist may be able to tell what may have gone wrong after physical examination. But rarely can we absolutely confirm exactly what has gone wrong unless the client has X-ray, CT Scan or MRI investigation. However, these radiological finding, quite often, may not relate the pain very well. That mean, one may have very severe LBP but radiological result may not show severe problem. On the other hand, the radiological result may show obvious problem but the client may not feel severe pain. Anyhow, with all these mystery of LBP, a medical profession can still help to relieve the symptom. 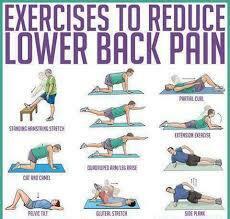 A lot of studies tell us that suitable and regular back exercise is very helpful to relieve and prevent the pain. Maintaining a good posture and avoiding overload to the lower back are other antidotes. 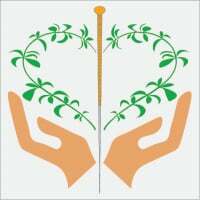 My clients always find help with acupuncture, massage and mobilisation technique, and heat treatment. One may have misconception that resting in bed is a good way to relieve pain. However, it only applies to the first two days of the start of the pain. After that, one should start to resume his normal activities within his pain limit. Otherwise, the muscle at the back will be wasting away and no longer give protection to the spine. Another misconception is one will find help with a back support to wear during the day. This only applies to one have very severe pain or have to go back for his strenuous work inevitably. A back support may make the wearer too much rely on it and resulted in weakened back muscle. To summarise, LBP treatment needs a multifactorial approach. One cannot only rely on medication or any pain relief treatment for long term. Exercise like swimming, prescribed back exercise can help the recovery of LBP.